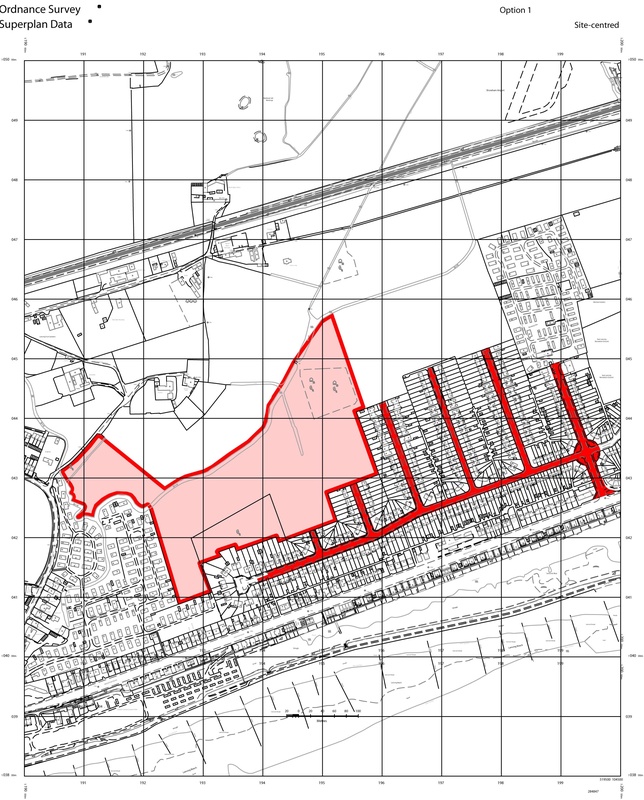 This map shows the extent of Landstone Ltd ownership of Old salts Farm land and roads on West Beach Lancing. If any resident considers that they own to the middle of the road from their property deeds please click here to let us know soon as possible. This entry was posted in Adur Plan, Lancing, Residents Info, West Beach Lancing. Bookmark the permalink.